Skellig is Almond’s first novel. It was set in Newcastle. The novel was published in 1998. Due to the popularity and plot of this novel, Almond can collect the Carnegie Medal and the Whitbread Children’s Novel of the Year Award. There are many other novels that Almond produced. Some of them include Clay (2005), The Fire Eaters (2003), Secret Heart (2001), Heaven Eyes (2000), and Kit’s Wilderness (1999). He also created a prequel of Skellig entitled Raven Summer and My Name is Mina. 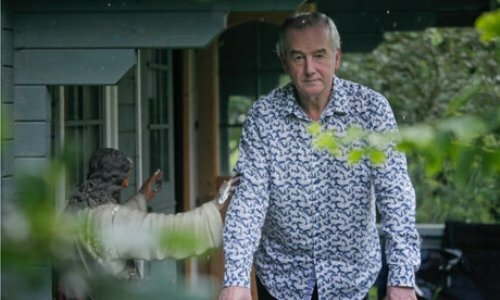 Not all of the writers in the world can take home the biennial international Hans Christian Andersen Award. This award is very prestigious for a children writer. 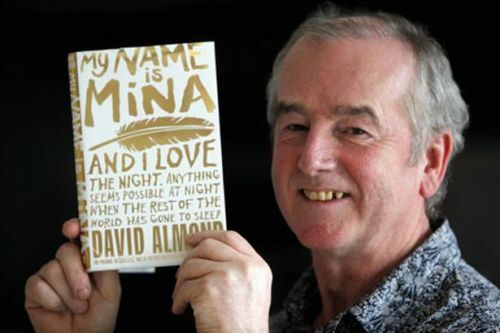 Almond is considered one of three writers from UK to take this award home due to his work on children literature. He got his early education at St. Joseph’s R.C. Grammar Technical School in Hebburn. When he was at the university, he studied English and American Literature at the University of East Anglia. In 1987, his second novel entitled A Kind of Heaven was published widely. Another publication was Counting Stars. The stories in the book are collected from his own childhood experiences. 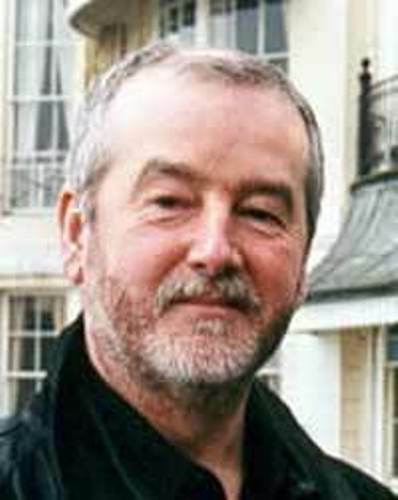 In 2011, Hodder published his book. Skellig is definitely popular. It was published in more than 30 languages all over the world. 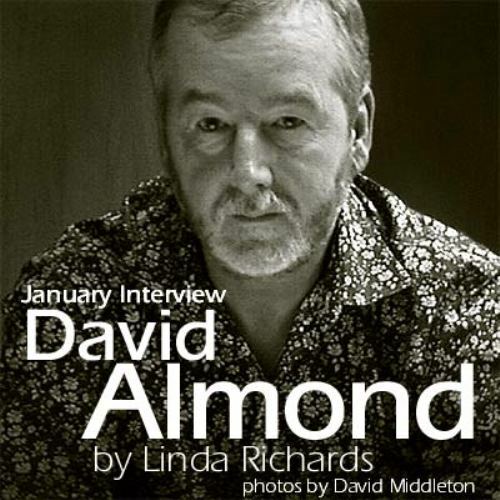 Almond also makes radio play script based on the novel. It is also adapted in a movie. The one who plays Skellig is Tim Roth with the director Annabel Jankel. Almond also makes collaboration with some famous illustrators and leading artists. In My Dad’s a Birdman and The Boy Who Climbed Into the Moon, he collaborates with Polly Dunbar. In 2011, he published The True Tale of the Monster Billy Dean. You can find two editions of this novel. The first one is published by penguin Viking for the adult. The puffin publishes the Young adult version. The Boy Who Swam with Piranhas is his 2012 publication. The illustration in the novel is created by Oliver Jenners. In 2013, you can see his novel with the title Mouse Bird Snake Wolf. It is illustrated by Dave McKean. 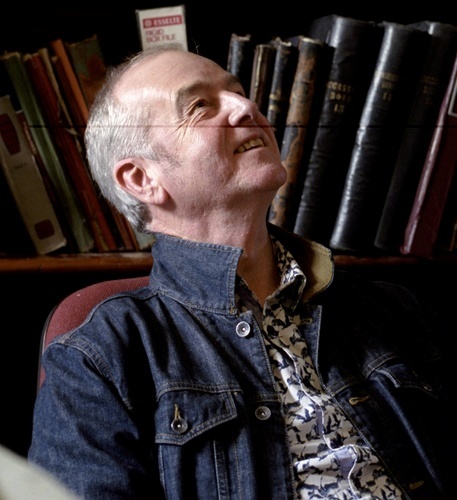 Do you have opinion on facts about David Almond?